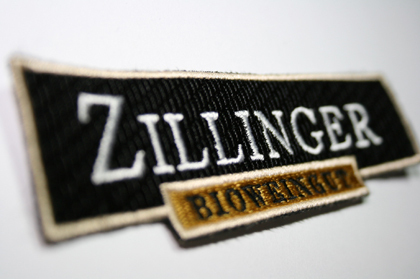 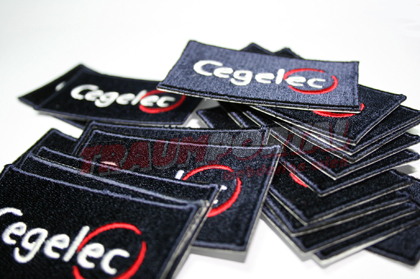 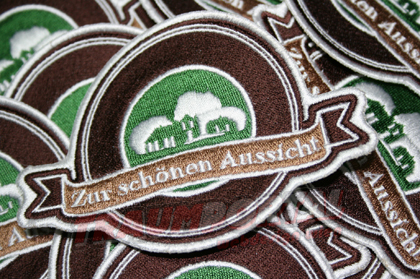 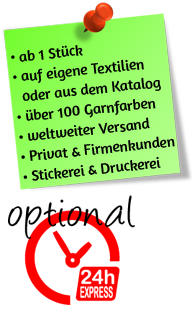 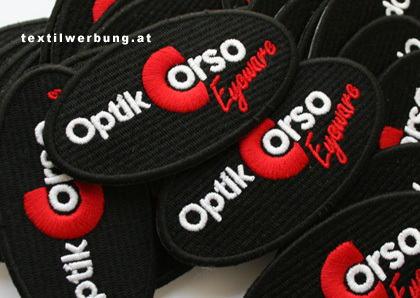 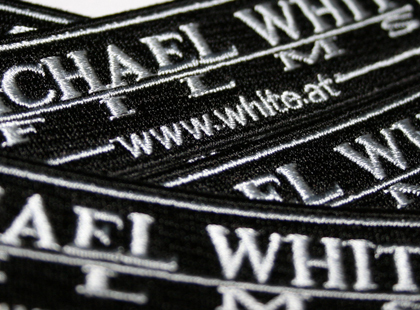 For all embroidery lovers who want a piece of embroidery on textiles, which are poorly embroiderable, we offer the possibility of high-quality textile patches. 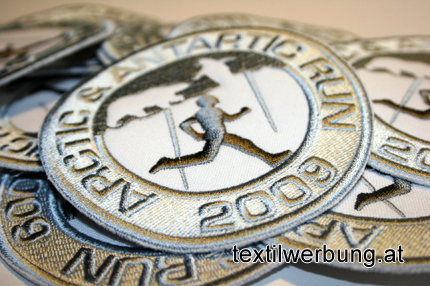 Not all textiles can be optimally embroidered and a qualitative textile patch can be affixed to almost any textile product. 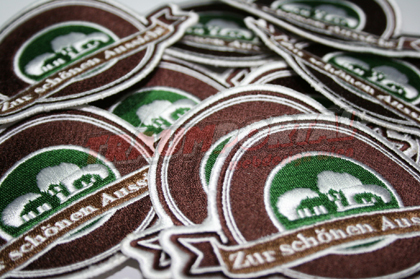 If, after some time, the textile patches on your textile backpack, etc. 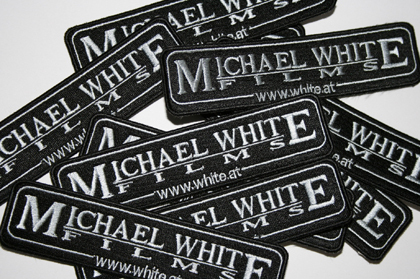 are no longer required, they can be easily removed.